New research shows that our ability to rapidly estimate the number of things in a set (an ability called subitizing) peaks around 30 and declines with age. Researchers posted an experiment online to measure this “number sense”. This could have implications for the design of displays that require decision making based on judgements of the number of things. A simple example might be comparing the star ratings on products when shopping online. The team found that scores on the test improved gradually throughout the school years, peaking around age 30, then declining. Nonetheless, there were large individual differences in scores among people of the same age. Those differences appeared to be modestly linked to school performance: Those with the best innate number sense reported the highest ability in math in school. A subgroup of nearly 500 subjects were also asked to report their math scores on the SAT. Again, a higher innate numbers sense was associated with higher SAT scores. In our book (link to introduction), we reviewed some of the research in cognitive aging that essentially shows that aging is associated with declines in some abilities but increases in others. For example, although a sixty year old man may not be able to beat his granddaughter in the computer puzzle game Tetris, the elder will invariably beat the youth in games of knowledge such as the board game Trivial Pursuit or the television quiz show Jeopardy. Design of displays and technology can capitalize on these capabilities to ameliorate the limitations that can come with age. This very short article in the Smithsonian reviews a few new research studies that show that aging is associated with more nuanced, perhaps better, emotional decision making. It’s nice to see mainstream coverage of cognitive aging research especially when it conveys the complexity of the aging process. People also learn how to deal with social conflicts more effectively. For a 2010 study, researchers at the University of Michigan presented “Dear Abby” letters to 200 people and asked what advice they would give. Subjects in their 60s were better than younger ones at imagining different points of view, thinking of multiple resolutions and suggesting compromises. One of the leaders in that area of aging and social cognition was Dr. Fredda Blanchard-Fields (my undergraduate mentor). She was a contemporary of Dr. Carstensen (cited in the article) who studied social cognition and aging in great depth. Findings provide little support for common stereotypes regarding age and gender differences in traditionalism. Instead, 3 individual-differences variables predicted traditional family values: need for closure, religiosity, and verbal ability. Outcomes argue for the need to identify multiple mechanisms by which personal characteristics such as need for closure and religiosity influence traditionalism in social belief systems and argue against reliance on status variables such as age and gender as explanatory variables for these beliefs. Blanchard-Fields, F., Hertzog, C., Stein, R., and Pak, R. (2001). Beyond stereotyped predictors of traditional family values. Psychology and Aging, 16(3), 483-496. Right before the paper went to press, we were girding ourselves for a backlash from more conservative elements of the media. Thankfully, there wasn’t a peep! With the introduction of “the new iPad” (i.e., iPad 3) I thought it would be a good time to update one of the most popular posts on this blog. That post was about incorporating an iPad into my daily work and play routine. It was written when the iPad was first introduced in 2010 and was mostly an exploration of some initial impressions and app suggestions from the perspective of an academic (non-student, higher education). Based on the incredible popularity of that and the updated post it’s clear that many academics would like to incorporate the iPad into their workflow. 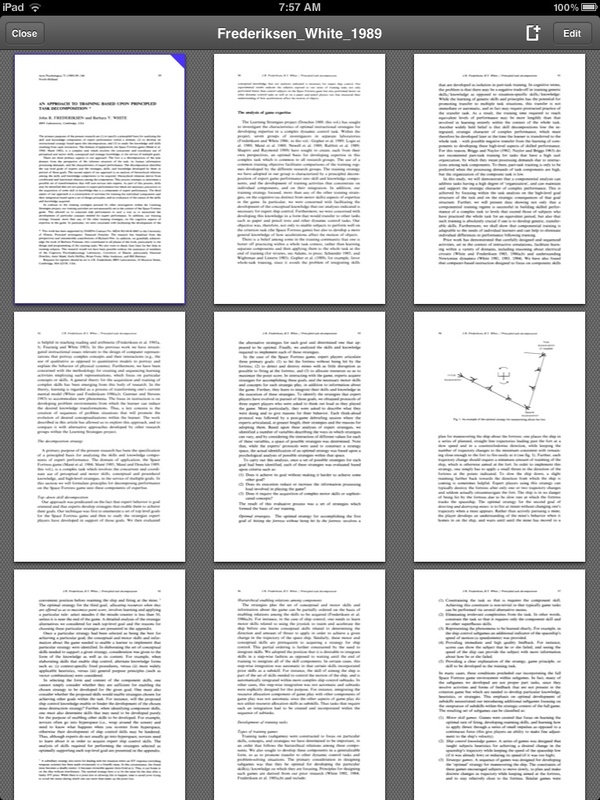 My work is probably very similar to a generic office worker: lots of reading (mostly scanned journal article PDFs, writing, light note-taking, presentations, & data analysis. In the years since I got first got the iPad, I’ve slowly learned what tasks can best be accomplished with the iPad and which should be left to the computer. I’ve also downloaded and deleted a large variety of apps whittling down until I find one (or three) that works best. I’ve also since moved on to the iPad 2. It was a nice upgrade because it was dramatically thinner and lighter than the original iPad which made holding it more comfortable. 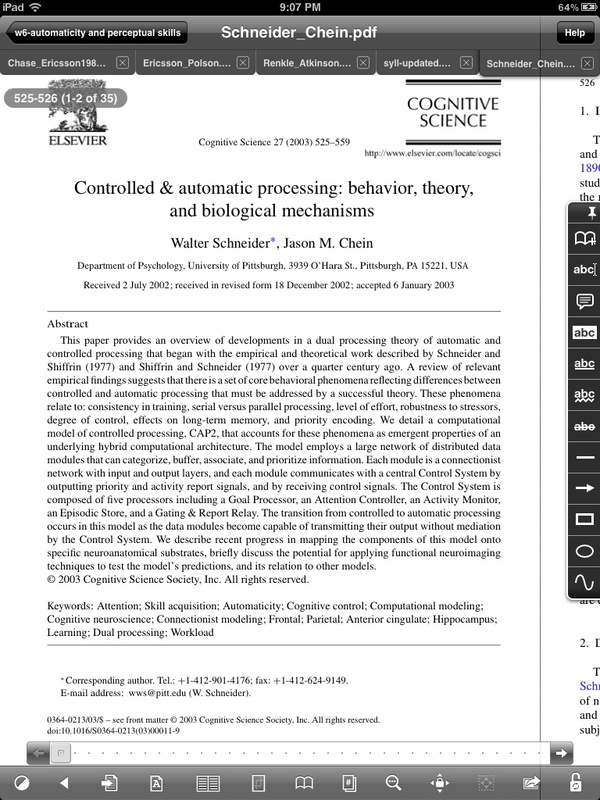 The increased speed also made reading the scanned PDFs more pleasant. 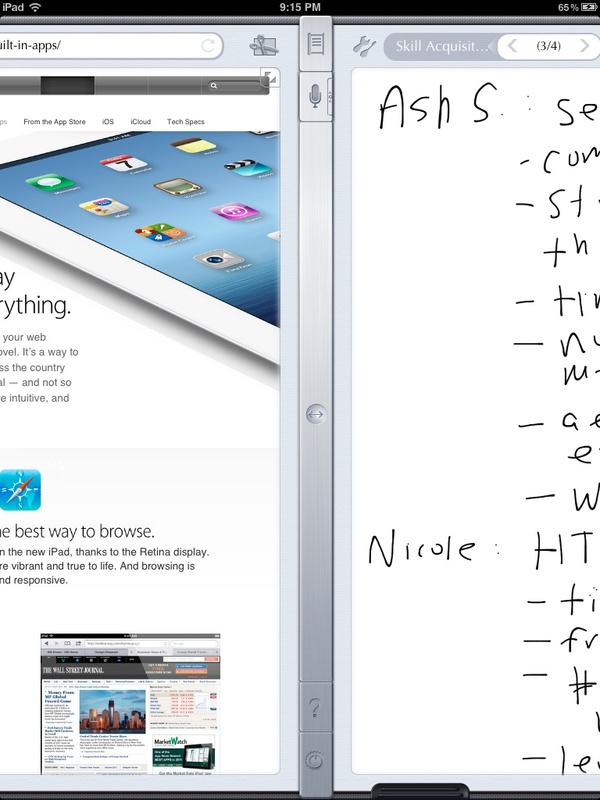 This is why I can’t wait for the iPad 3: more speed and higher resolution screen will significantly affect my most frequent tasks (see below). This post is organized around my common work tasks and the apps I use most frequently. I don’t discuss the built in mail program, calendar, or web browser (which are heavily used). 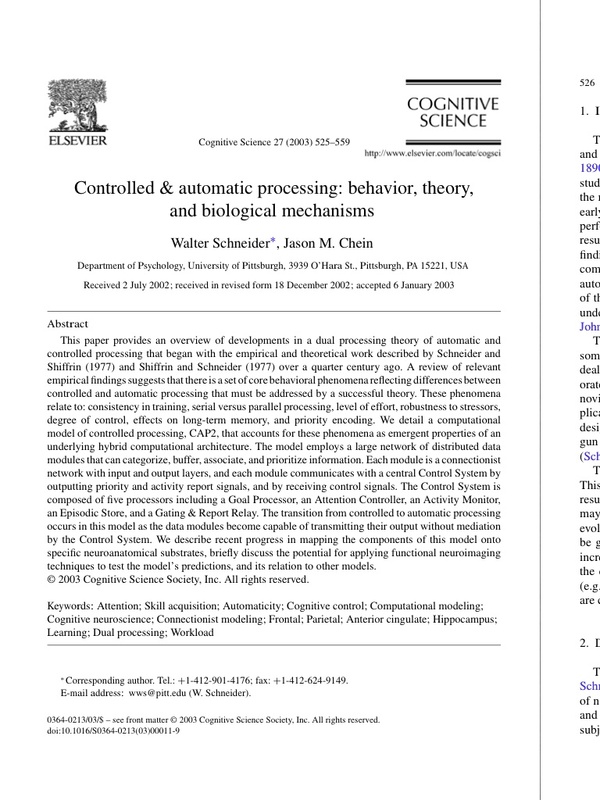 Most of my library of thousands of PDFs are scanned journal articles. A smaller but growing portion of the newer articles are non-scanned PDFs that were created by the publisher. The difference is that the scanned PDFs are usually bigger and slightly fuzzier. 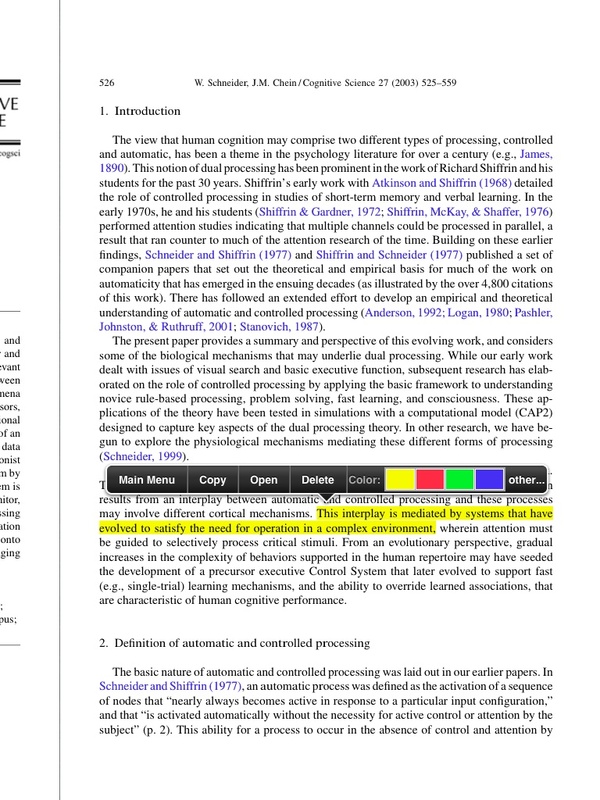 My original suggested app was iAnnotate mainly because of its ability to directly annotate PDFs with notes and scribbles. But I kept Goodreader for just plain reading because it seemed faster and more intuitive. 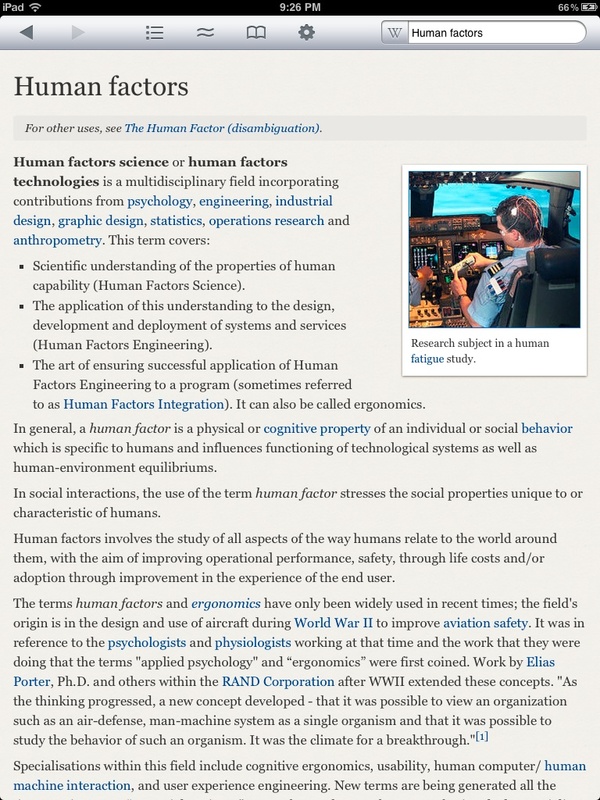 Fortunately, Goodreader has kept improving and it’s now my most-used PDF application. The best feature is integration with Dropbox; so I only have to point it to a folder to download a semester’s worth of PDFs. As good as Goodreader is, there are times when I need to move between PDF pages quickly and would like an alternative to page flipping. In that case I use PDF Expert since it has a nice birds-eye view of 9 pages but it just seems slower in page rendering. 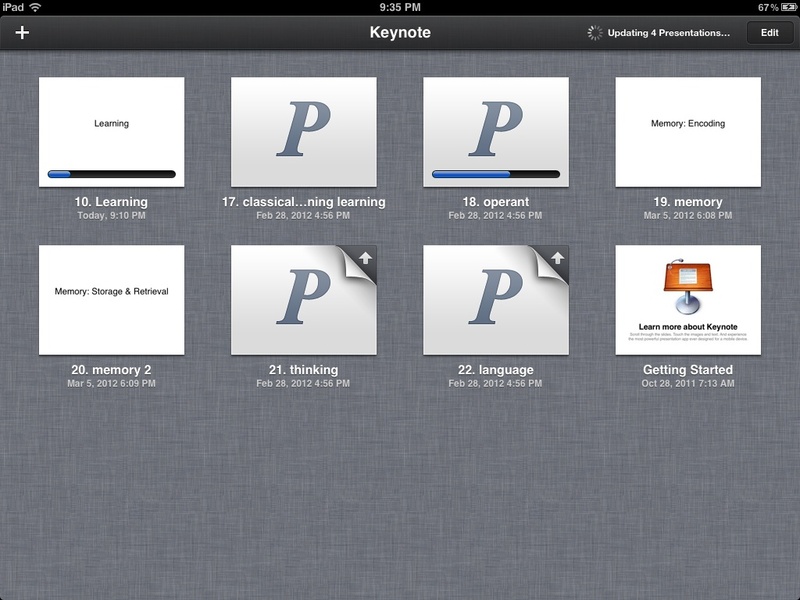 I still use the iPad for light note-taking in meetings or by myself. I find it sufficient for most of my needs especially if you add a few accessories. In my previous post, I mentioned Evernote. I don’t really actively use Evernote much anymore. I can’t quite put my finger on it yet but it’s just not the right app/service for me. I notice that I tend to just dump things into it that I think i’ll need later but end up not needing. 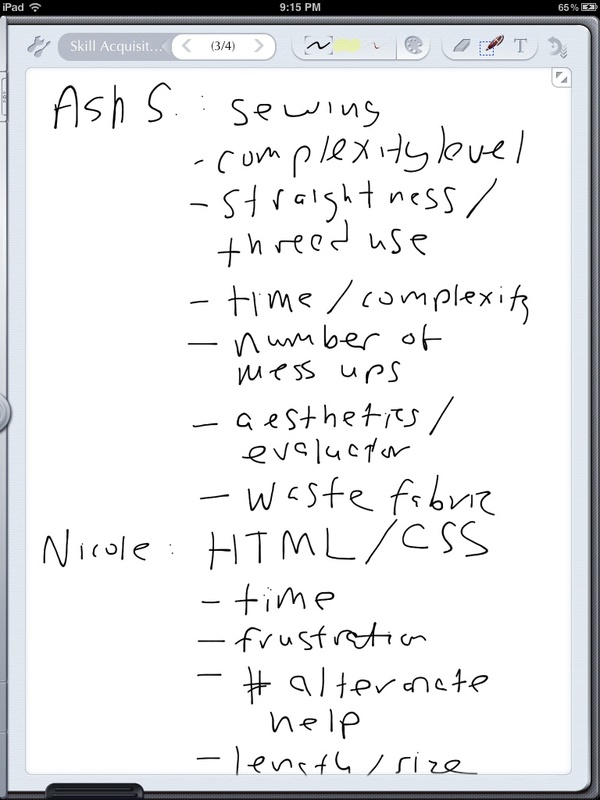 Instead, I use a few note taking tools; none of which are preferred yet. The software keyboard is still sufficient for 80% of my needs. I’m able to type relatively fast and error free. 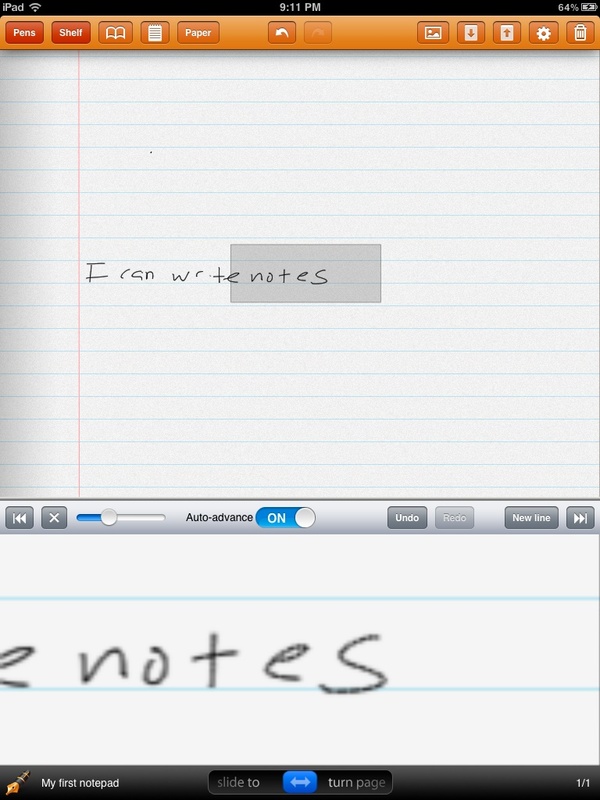 For typewritten notes, I’ll use the built-in Notes application (which syncs to cloud services). When I’m traveling light (and I always am) but I know i’ll need to type out some e-mails or do some other writing, a great hardware accessory is the low-cost Amazon Bluetooth keyboard. 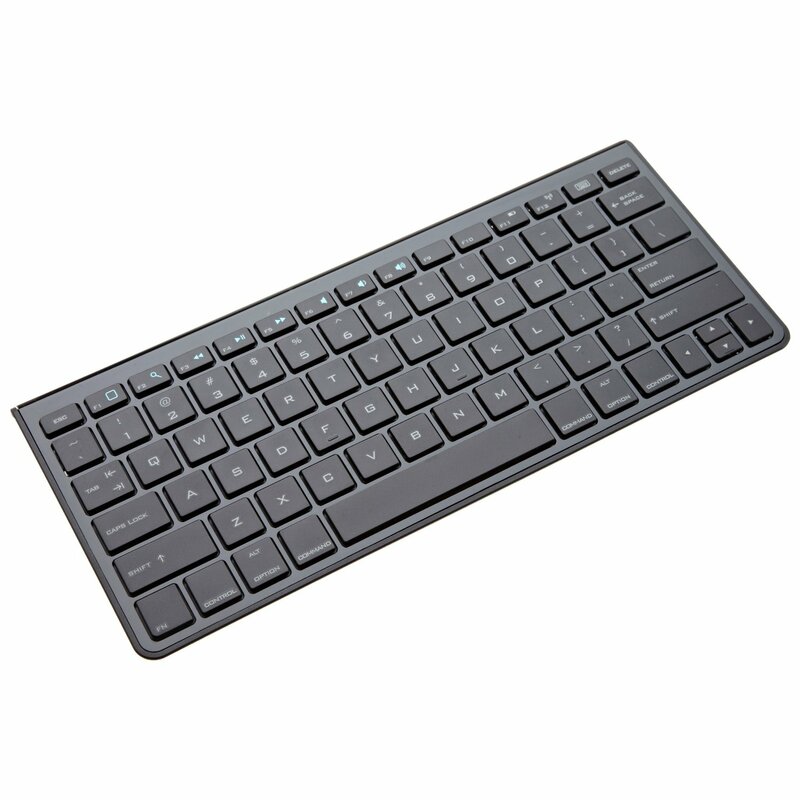 It’s only about $35 (half the price of the metal Apple-branded accessory keyboard) and has a relatively nice feel for such a small keyboard. The great thing is that I only take it when I REALLY want a hardware keyboard which is not all the time. Very thin, very light, about the same height as the iPad. It's slightly smaller than Apple's bluetooth keyboard. On the rare occasion that I need to capture handwriting I don’t have a favorite app; instead there are 2 or 3 that each have something the others do not. As an aside, some people think they want hand writing but I’m not one of them. My handwriting is horribly mangled and unreadable unless I concentrate. 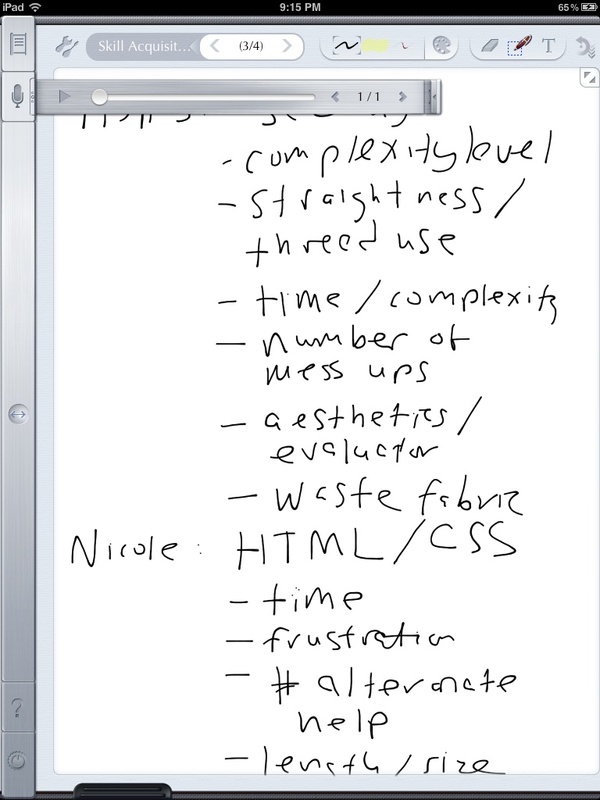 Plus, handwritten notes are not usually text-searchable. Ghostwriter; zoom mode to write more precise text. The shaded zoom window moves automatically. Both of these applications export their notes into Evernote, Dropbox, or plain PDFs. When I am handwriting (again, which is probably less than 5% of the time) I use a cheap stylus from Amazon. I still use my laptop to actually give the presentation because I like to view the upcoming slide and the iPad currently just mirrors the current slide. I also use in-class clickers which require a laptop. The second, Offline Pages, is an app that allows you to download full web pages or websites for off-line viewing (e.g., on a plane). 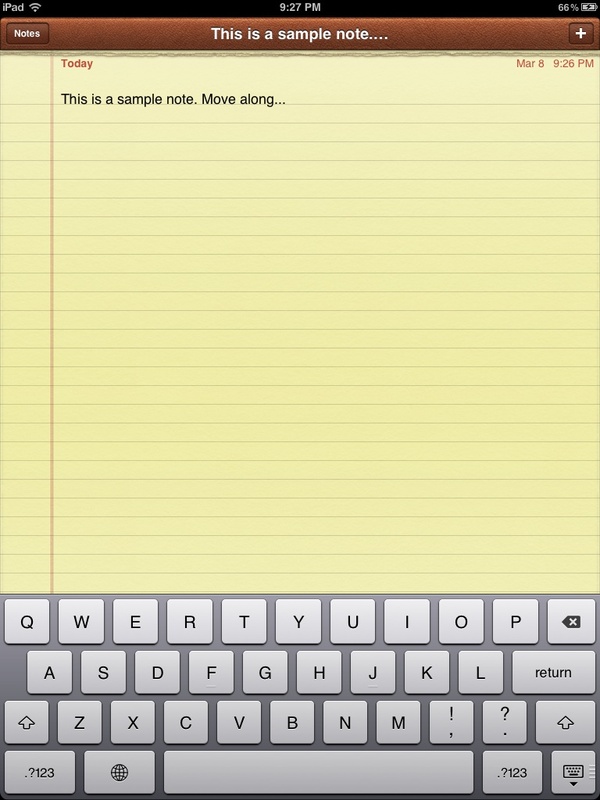 Finally, there are times when you want to send a link or snippet of text from your desktop computer to your iPad. A useful app/service is Prowl. When you sign up for and then install the Prowl app and browser extension, you can send links directly from your browser to your iPad. Another bonus is that once you sign up for the Prowl service and install an app on your desktop computer, you can also send text snippets from anywhere on your computer (e.g., a telephone number, address, paragraph of text) to your iPad. Based on the number of hits the iPad posts have received from the following search term: “SPSS and iPad” there seems to be a bit of a demand…are you listening IBM? 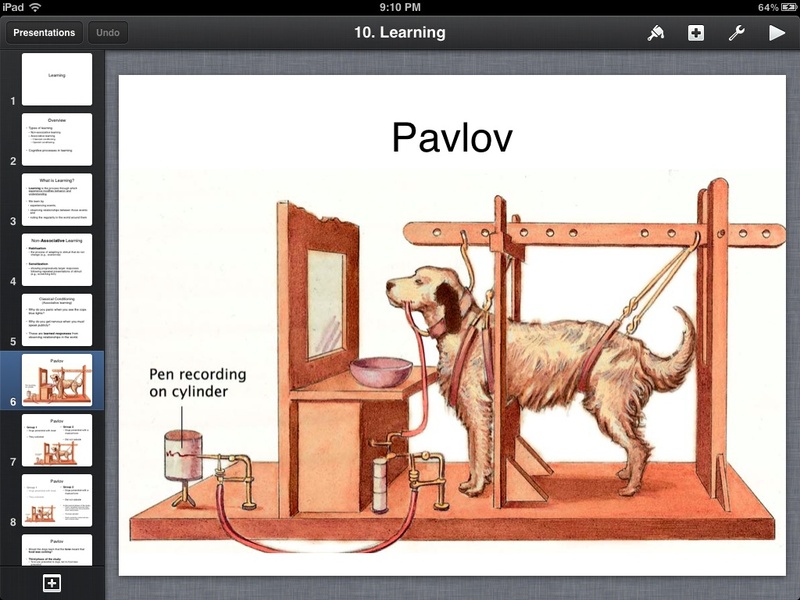 To be honest, I don’t know if I want to be analyzing data on the iPad anyway. However, most data analysis is pointing and clicking so knows; who maybe some creative developer will create a data analysis application perfectly suited to a touch only interface. I do a fair amount of programming and it would just be unbearable to do that on an iPad. What values are pilots allowed to enter for the weight of the plane? I’d assume when pilots enter a weight estimate for the plane prior to takeoff that there would be a decision aid to prevents gross miscalculation. It certainly seems like an undue load (no pun intended) on the pilot to require entering multiple components for weight correctly. From the article linked below I am no longer sure how much automation is involved. Apparently, the pilot forgot to account for the weight of the fuel. Doesn’t it seem as though that would be the easiest weight to automatically enter? “The weight of the plane dictates the speed required to take off and too little speed could have caused pilots to lose control of the aircraft. Luckily, the captain realized something was wrong and compensated before the plane ran off the runway. On a side note, I’ve been on small planes where we all had to be weighed as well as our luggage prior to boarding. If the margins are that thin, I sure hope no one made any data entry mistakes! The National Academies of Science and Agency for Healthcare Research and Quality have just released two publications. Health Care Comes Home reviews the state of current knowledge and practice about many aspects of health care in residential settings and explores the short- and long-term effects of emerging trends and technologies. By evaluating existing systems, the book identifies design problems and imbalances between technological system demands and the capabilities of users. Health Care Comes Home recommends critical steps to improve health care in the home. The book’s recommendations cover the regulation of health care technologies, proper training and preparation for people who provide in-home care, and how existing housing can be modified and new accessible housing can be better designed for residential health care. The book also identifies knowledge gaps in the field and how these can be addressed through research and development initiatives. Consumer Health Information Technology in the Home introduces designers and developers to the practical realities and complexities of managing health at home. It provides guidance and human factors design considerations that will help designers and developers create consumer health IT applications that are useful resources to achieve better health. Charles Mauro provides a detailed analysis of reverse engineering an engaging interface: the Angry Birds game. For those who haven’t heard of it, Angry Birds is a wildly successful iPhone and iPad game. …One thing I would like to add is the superior level reset in Angry Birds. So many games fail to pay attention to the mechanics by which the user would restart the level (i.e. putting random buttons on secondary screens, unnecessary splash objects, etc.). I do not believe that it is an accident that you can quickly cut your losses and start from scratch before your brain is able to calculate the reward/punishment statistics in terms of continuing the game vs. doing something more productive. Even in restarting the level you’re still performing a motion that does not disturb the flow. On tricky levels where birds must be all accounted for to hit the 3-star score you cannot fumble your opening shot. The pause/restart action becomes just as essential and sees heavy use. The level reset is wonderfully integrated into the game where you perform an L-shape move. It does not take your out of the game or put random screens with tons of options on it (like many others do). The final horizontal swipe is not necessary but it keeps you occupied for a split second. From a UX perspective it’s non-obvious to the users, but milliseconds matter and keep them in the game. In sum, it is important for mobile games to have a well-though-out restart function that feels natural and blazingly fast. Below is an excerpt of Chapter 4 from our book. The book is available where fine books are sold or directly from our publisher CRC Press. Until January 31, 2011, you can get 20% off the cover price when you purchase directly from CRC Press using this link and this code: 810DE. Reasoning ability is the ability to tackle and understand novel situations. It is the ability that one uses when faced with a new television remote control, visits an unfamiliar website, or tries out a new computer application without reading the manual. Psychologists measure reasoning ability using abstract tests that require test takers to determine logical sequences in patterns. 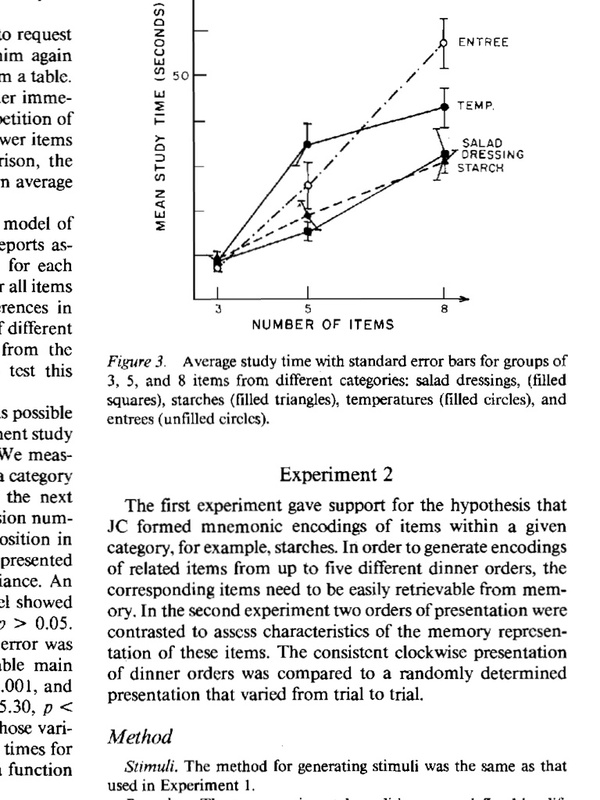 Figure 4.7 illustrates a sample item from such test. The task is to examine the figures on the test to discover the rule that governs the sequence of shapes and then select the correct shape in the sequence. The abstractness of the test is deliberate so that factors such as cultural background or language skill will not interfere with the results. The link between performance on such tests and performance in a novel interface may seem distant, but they do share a common mental ability. When users pick up a new mobile phone or try to use a ticket kiosk in a foreign train station they are carrying out mental processing similar to answering the reasoning test: examining the options on the screen and then trying out different options to discover the next logical step. 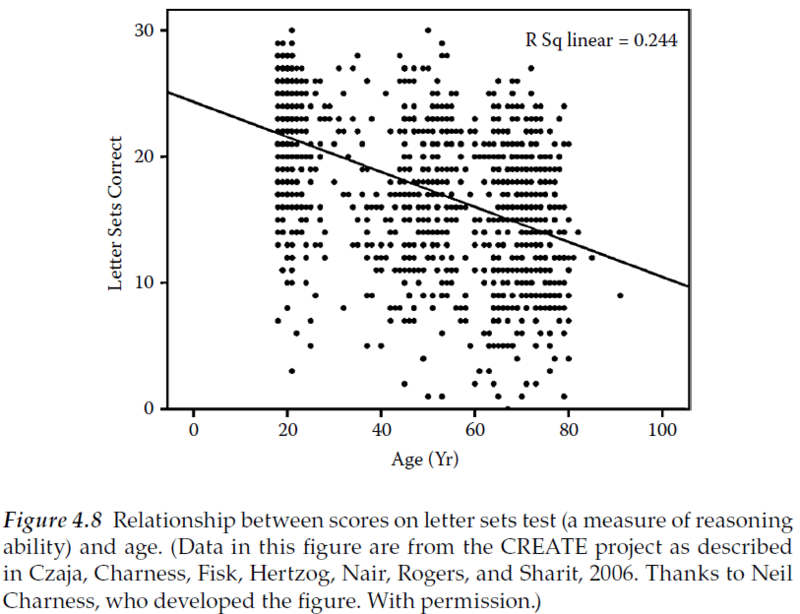 Unfortunately pure reasoning ability (as best as psychologists can measure it) also shows decline with aging with declines starting as early as age twenty (Figure 4.8). Generally, making displays easier to use involve reducing the level of uncertainty about what to do next in the task so that reasoning ability is less of a factor in success. This could mean being more specific about the purpose of each task step and the consequences of actions as well as informing the user of their overall progress (for example, making explicit the number of steps remaining). Using icons that are less abstract and more representative of their function or task can also reduce the level of uncertainty. However, it is rare to encounter everyday situations where one has no prior knowledge or experience and pure abstract reasoning is required. Instead, users usually always bring some amount of information or experience to these situations and use their prior knowledge to gauge expectations and guide behavior. This “mental set” is a particular way in which people approach and solve problems that is informed by prior experience or knowledge (everyday intelligence or cognition). This is why creating displays that act in ways users expect will reduce the need for reasoning ability. Spatial ability helps a person mentally manipulate location-based representations of the world. 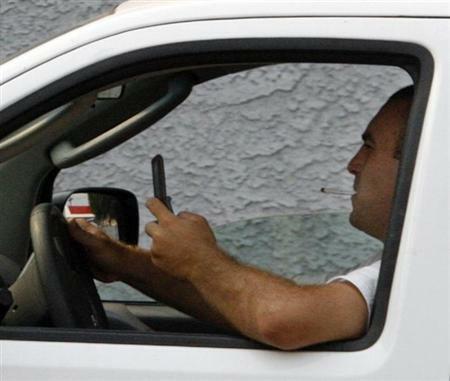 This ability is important for reading a map of an unfamiliar city or trying to orient oneself by using the navigation system in a vehicle car. In these kinds of tasks, users transform, rotate, and manipulate the physical environment in their head. People also need spatial ability when they create or manipulate mental models. A mental model is a mental representation of a physical system—a map of sorts. For example, some people have mental maps of the layout of their childhood home or neighborhood. The mental map allows them to navigate the area quickly and may even facilitate the discovery and usage of “shortcuts” that speed navigation. In one test for spatial ability, the cube comparison test, the respondent has to decide whether the two cubes shown represent the same cube, but sitting on another face, or a completely different cube. Arriving at an answer quickly depends on the respondent’s spatial abilities. Researchers have found that spatial ability is critical in the use of some kinds of computerized interfaces and tasks such as browsing the Web. For example, imagine the situation where a user browses a deep hierarchy (e.g., the Amazon.com online store). At a certain point, the user needs a mental model or map of the system so they know where they have been. The presence of the map allows users to more easily navigate the information hierarchy because it precludes the need for the user to create their own mental versions, but such a map is harder to create for older users.